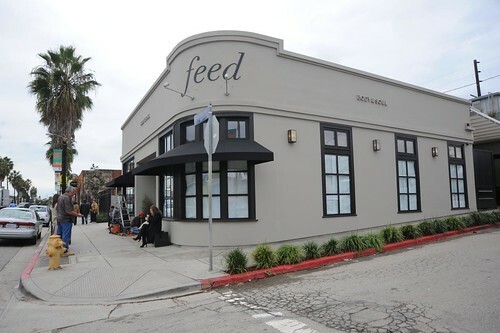 Feed 'Body and Soul' on Abbot Kinney to Open on January 31st! - Yo! Venice! Home Abbot Kinney Blvd Feed ‘Body and Soul’ on Abbot Kinney to Open on January 31st! 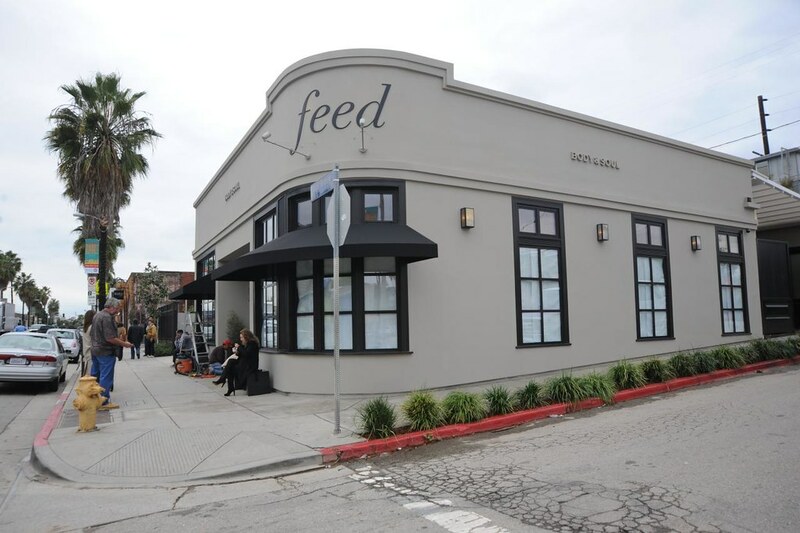 Feed ‘Body and Soul’ on Abbot Kinney to Open on January 31st! Feed “Body and Soul” will be “soft opening” for friends and family as of tomorrow, with a public “soft opening” on Thursday the 31st for breakfast and lunch. Public dinner service will begin on February 4th. The “farm to table” restaurant, with seating for 40 inside and 30 on the patio, will be open from 7am-11pm. The dinner menu will range in price from $8-26, lunch time sandwiches will be $10-12 or so. There will be a “to go” case featuring sandwiches as well as rotisserie chicken prepared on their Rotisol. Staff prepping day today! Will update with new pictures when it opens! 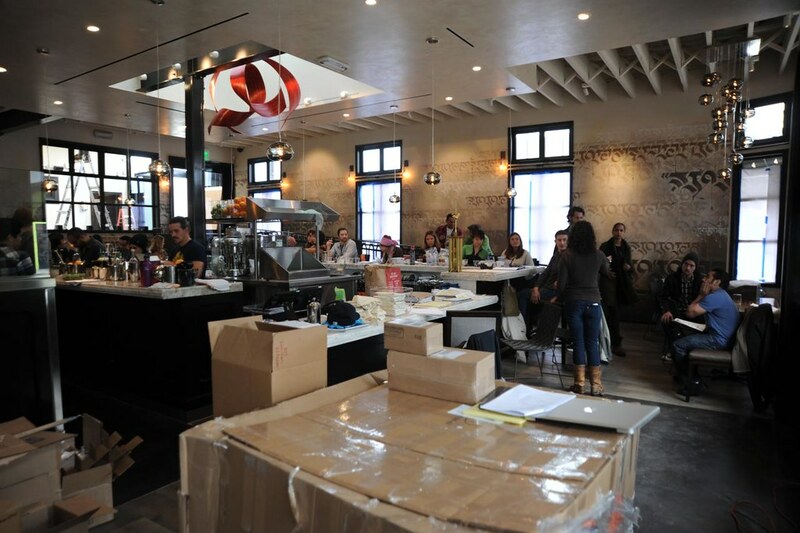 Feed will open with a full liquor license, featuring 100% organic wine, beer and spirits. 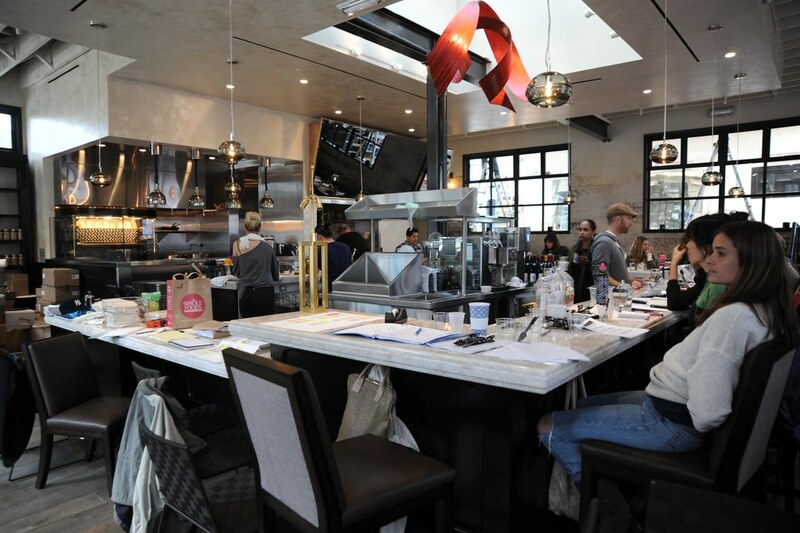 The restaurant operations are headed up by chef Matthew Dickson (Malo), beverage manager Marcos Tello (Varnish) and general manager Elaina Leibee (Library Ale House).